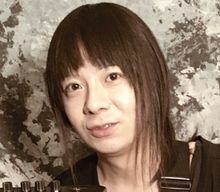 Mikio Fujioka, guitarist for Japanese metal band Babymetal, died Friday, Jan. 5, 2018. He had fallen off an observation deck while stargazing on Dec. 30, sustaining severe injuries, according to NME. He was 36. For full coverage and obituary from Legacy.com, click here.